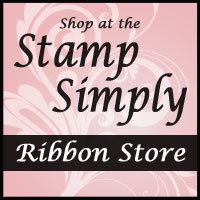 Stamp Simply Celebrates! Day 11 – Blog Candy and More! Stamp Simply #59 – Button up for Winter!